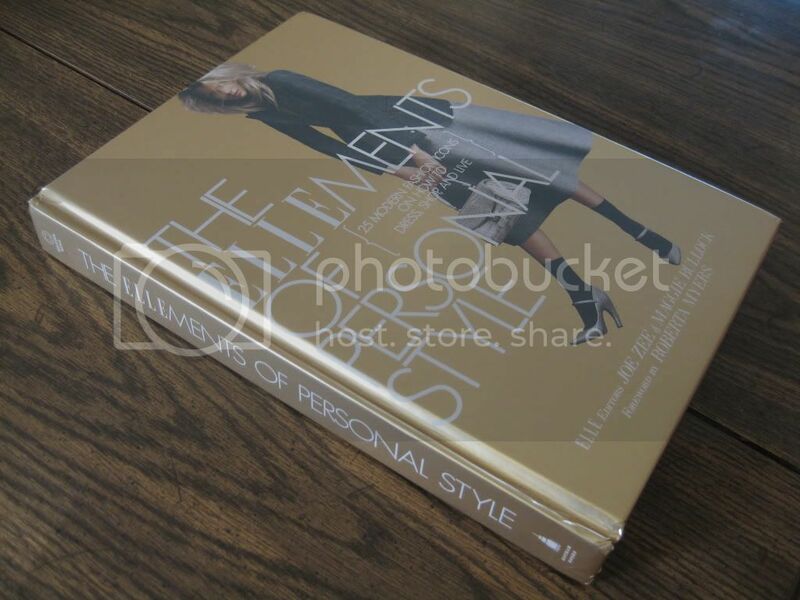 ELLEments of Personal Style by Joe Zee and Maggie Bullock. actress wearing black lipstick and Dr. Martens. after reading this! She describes herself as a "walking contradiction,"
baggy, distressed jeans with a flirty, ruffled top. She loves silver and turquoise, also my favorite metal and stone. She says,"I just get up in the morning and get dressed. I don't think about it. there's always a new one around the corner." it can come in handy." "It's the woman you should remember, not the dress, ever." Disclosure: I received this book in exchange for writing a review on the blog. Although this post is sponsored, all opinions are my own. Wow, what good quotes. My favorite was the Polaroid one, I can't wait to use it. And what a fantastic book! I would love to own it. We absolutely love this book! It has so many inspiring photos and quotes. We definitely say every fashionista must have it. Excellent post! I will totally look for this book. This was a great entry! 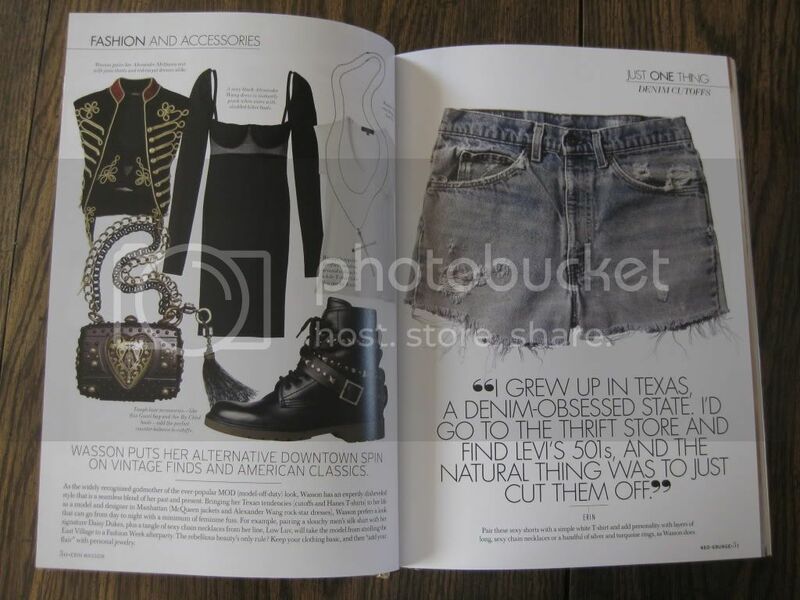 I really want this book now! Great post! it seems such a good book! 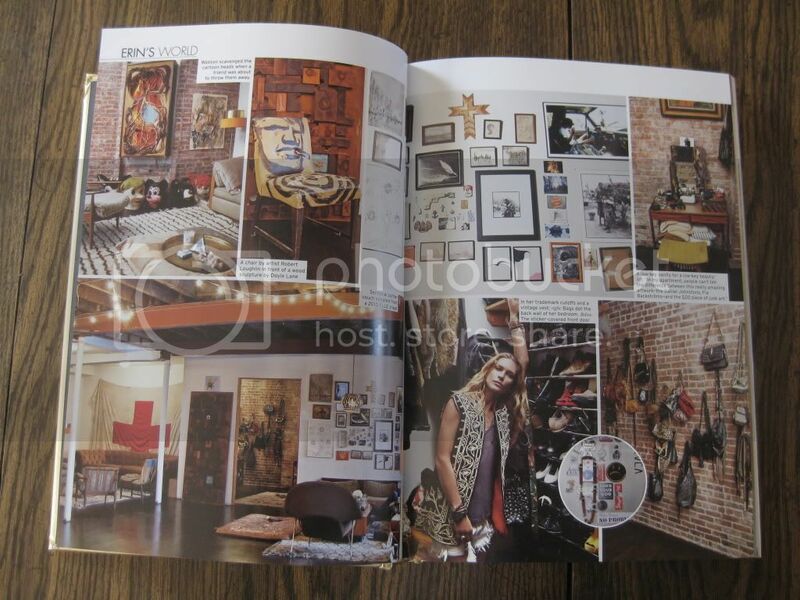 Seems like a great book!Love Erin Wasson! My name is Viviana Randazzo and I just found your blog. I am a jewelry designer and I feel that a lot of my jewelry designs would be appealing to a lot of your readers. I wanted to know if you'd like to choose one of the headpieces that I make and write an entry on that piece or perhaps on all of them as a whole collection. As a return for your favor I would be happy to send you one piece of your choice for you to keep. You can find me on Etsy and Ebay, my website www.vivirandazzo.com is opening soon. 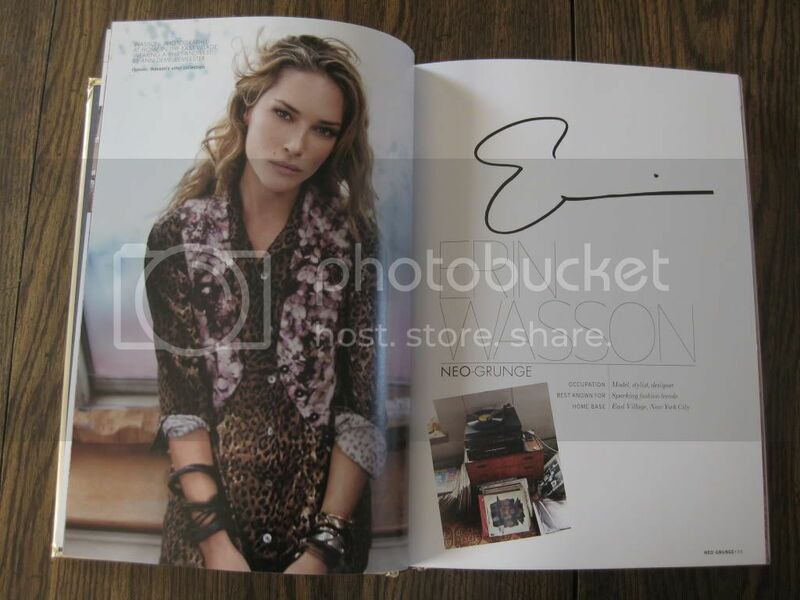 love erin wasson so much!!!!!!! just got your comment on my blog! thank! yeah and i just check about the pic of Erin in the ELLEment... she's look gorgeous. is that book is really good??? if yes, i will buy it!!! that book looks good; loving the quotes. P.S. Great Blog - Now following! I think I definitely need this book! the shots are great and I love this post! love this. as soon as my book budget revives it self, this one's definitely on my list. wow i love those quotes!! especially the one about remember the woman not the dress because it's so easy to just see the material thing but so more important to see who is underneath it. i think i need to take a look at this book, thanks! must check that book out! I definitely want this book!